Dry skin and chapped lips are a nightmare during winter. The cold weather not only strips off the moisture from your skin but also makes it flaky and dull. The larger part of the problem is caused due to heated air indoors, frequent hot showers, and using harsh soaps. 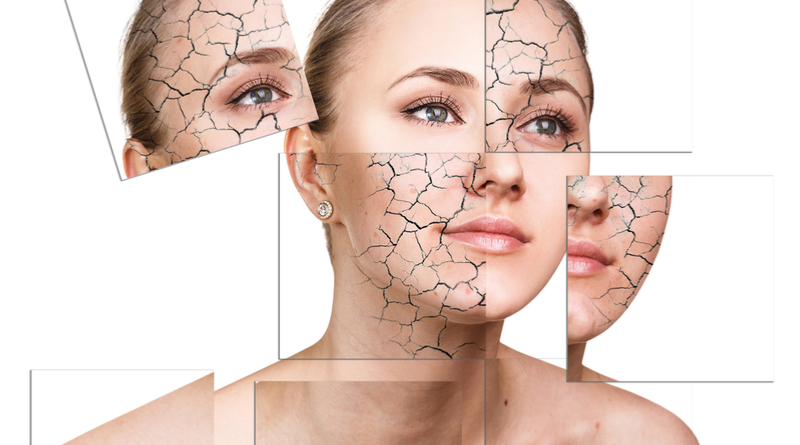 If you have an extremely dry skin, you may experience scaling, flaking, cracking and irritation. The problem of dry skin may also occur due to nutritional deficiencies, ageing, and genetic predisposition. 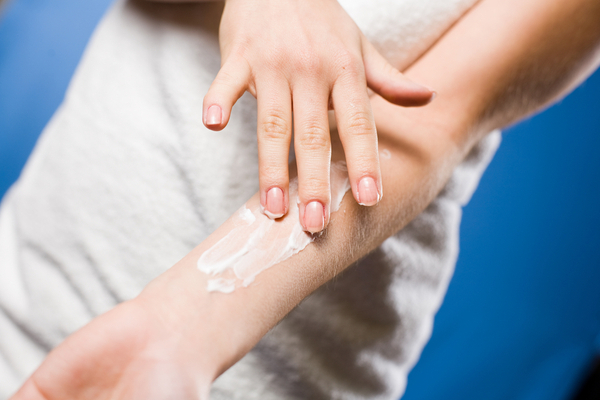 You will find a vast range of lotions and moisturisers in the market, but most of them either come with a price tag or are ineffective in treating the dryness of skin. In such cases, home remedies turn in handy. Not only will they be extremely cost-effective, but also provide long-term results. Listed Below Are Some of the Top Home Remedies for Treating Dry Skin. 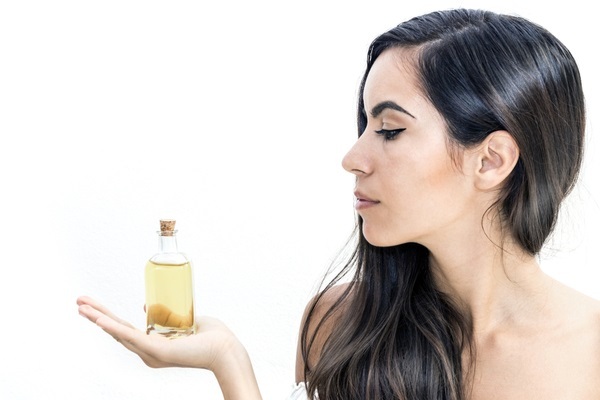 Infused with antioxidants and healthy fatty acids, olive oil is an excellent choice for your skin. It soothes and conditions dry skin effectively. Apply a thin layer of extra virgin olive oil on the skin before applying a moisturizer. 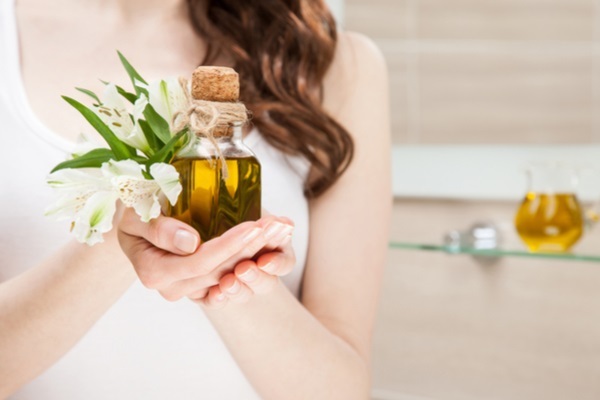 Rub some olive oil on the dry skin areas of your body, half an hour before stepping into the shower. Apply a light moisturiser later. Mix together four tablespoons of fine brown sugar, two tablespoons of olive oil, and one tablespoon of honey. Rub this scrub on your dry skin in a circular motion for a few minutes. Rinse it off and apply a light moisturizer. The soothing properties of milk cream help in preserving the skin’s ph levels, while the lactic acid helps in exfoliation. It also acts as an excellent moisturizer. Mix one teaspoon of milk, a few drops of lemon juice, and two teaspoons of milk cream. Rub the mixture on your hands and legs, and leave it on for a while before rinsing it off. Add milk cream to four tablespoons of gram flour and make a thick paste. Apply the paste on the dry areas of your skin and leave it on for about 15 minutes. Later, rinse it off with lukewarm water. 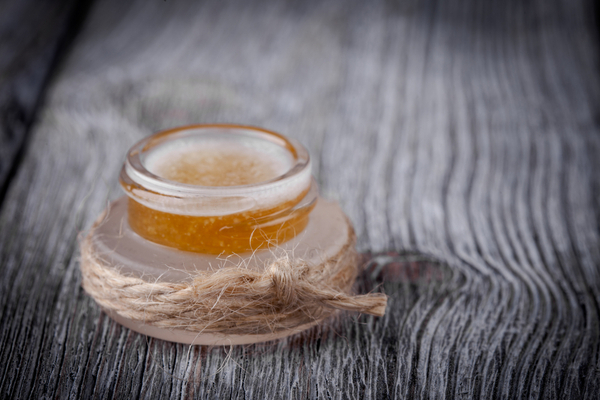 Honey is loaded with antioxidants and is considered to be one of the best natural moisturizers. It also has a lot of essential vitamins and minerals that will help in improving your skin’s health. Before taking a shower, rub some honey all over your body. Leave it on for 5 to 10 minutes and then rinse it off. The skin on your lips is as important as the skin on your face. Chapped lips can not only be painful but also extremely unattractive. Listed below are some of the top home remedies for treating chapped lips. Sugar is an excellent exfoliator. Getting rid of dead skin cells will help in restoring the natural softness of your lips. Mix together two teaspoons of sugar and one teaspoon of honey. Apply the mixture on your lips and gently rub it. Leave it on for a few minutes before rinsing with lukewarm water. For lips as soft as rose petals, pluck a rose from your garden and get started. 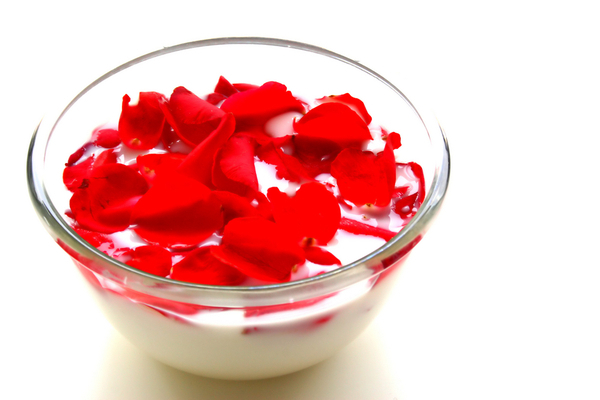 Wash some rose petals thoroughly in water and soak them in milk for a few hours. Later, mash it to make a thick paste. Apply this paste on your chapped lips 2 to 3 times a day and before going to bed. Coconut oil, a natural moisturiser, can be highly effective in treating chapped lips caused due to cold or dry weather. Simply apply some coconut oil 2 to 3 times a day to keep your lips moist. You can also opt for olive oil instead of coconut oil. Another good remedy for treating dry and chapped lips is castor oil. Mix together one teaspoon of glycerine, one teaspoon of castor oil and a few drops of lemon juice. Apply the mixture on your lips before going to bed. Next morning, dab a cotton ball in lukewarm water and rub it on your lips. Repeat the process until your lips are healed. Now, why wait for the cold weather to end when you can have soft and smooth skin and lips all through the winter?